News - Have a Spooky Halloween 2018!! 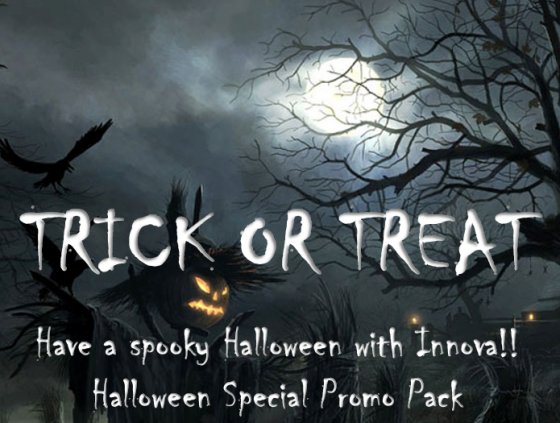 Have a spooky Halloween with Innova…. To receive your FREE pack of ‘Glow in the Dark’ Halloween stickers to ward off the ghosts and goblins……..plus some glow sticks to light up your Halloween celebrations……simply place an order with us throughout October up to Wednesday the 31st for £150.00 or more. Instructions for a spooky Halloween…. Simply snap the internal vessel in the light-stick and shake to mix the components and you will get a coloured light wand which will last for up to 36 hours – guaranteed to keep witches, warlocks, wizards and werewolves at bay!!! If they’re not for you….. your kids will love them! 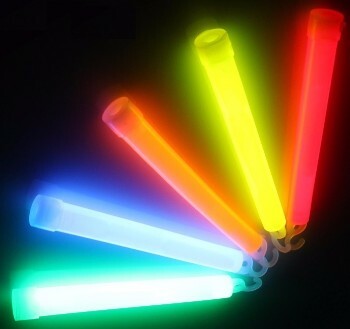 These light-sticks are non-toxic, non-flammable, easy to activate, portable, impervious to wind and rain, they require no batteries and cause no risk of fire and generate no heat. They are virtually indestructible under normal use and provide failsafe use for up to 4 years. CE approved. Please quote or enter the Promotion Code SPOOKY when placing your orders. Important Disclaimer: These lightsticks offer no protection from vampires!